Clinic Synopsis: Two separate pedagogy sessions will be offered on clarinet/saxophone and trumpet/French horn The focus will be on methods and techniques for starting children correctly and consistently on the various wind instruments. Also discussed will be commonalities and exceptions encountered when teaching wind instruments in a heterogeneous setting. Each session will be offered separately so that attendees may have some flexibility in building their conference schedules. 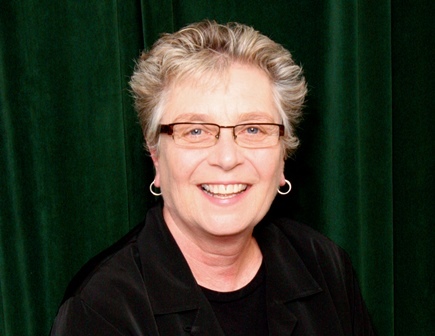 Clinician Biographical Information Lynne Jackson is currently in her 44th year as a music educator. She has degrees from the University of Michigan and Vandercook College of Music. Ms. Jackson is an Adjunct Assistant Professor of Music Education at Southern Methodist University and also teaches part-time at Berkner High School in Richardson, Texas. In 1983, Ms. Jackson was selected as the Richardson ISD Teacher of the Year. In 2010, Ms. Jackson was awarded the Meritorious Achievement Award by the Texas Bandmaster’s Association. The past five years, Ms. Jackson, along with the wonderful teachers in the Berkner Area, has dedicated herself to turning what some may think of as obstacles into opportunities. Lynne is widely known throughout Texas as a clinician and mentor to young students and teachers.